Following years of bad hair transplants, failed drugs, snake oil lotions and dodgy looking wigs, scalp micropigmentation is a safe non-invasive solution. SMP offers closure for those who are embarrassed or anxious about losing their hair. There will be no more looking in the mirror, waiting for dubious products to start working. 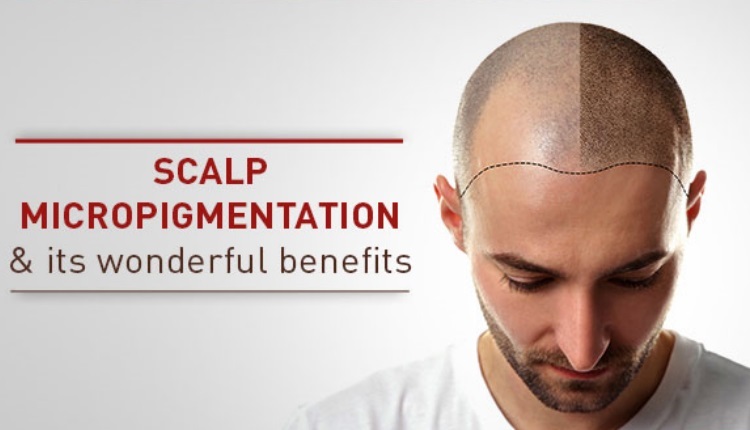 If you want guaranteed results that look natural and actually relieve the frustrating effects of hair loss, Scalp Micropigmentation is the choice for you and our award-winning technicians at Assure is here to help you on your journey.